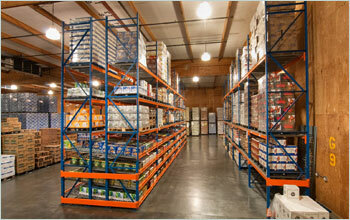 Looking for Pallet Rack Systems in the greater Los Angeles, Orange County, Riverside or San Bernardino County? 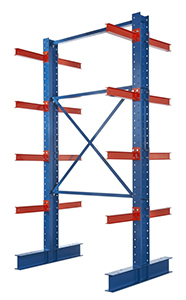 Shelf Masters has the following types of pallet rack systems. We also offer Layout design, project management, permit expediting and Pallet Rack Systems Installation for your convenience. 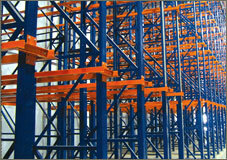 Selective pallet racking structures are the most commonly used of all pallet rack types. Structural Pallet Racking is manufactured from heavy duty hot rolled steel to withstand the most rigorous of applications. The S Series is available in various sizes and capacities to meet stringent requirements. Structural pallet rack systems provide 100% durability and it’s popular in heavy-duty applications like freezers, coolers, and distribution facilities. Offered in various configurations. Structural Pallet Rack is commonly used in Push Back Rack, Pallet Flow, Drive In/Drive Thru applications. 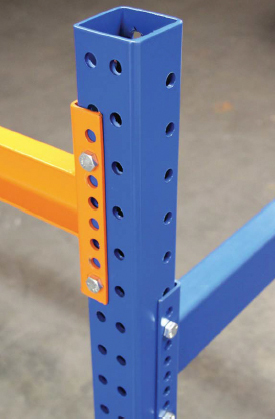 Cantilever Rack systems are designed to organize and store long or oddly shaped objects such as; carpet, lumber, aluminum sheets, conduit, steel bars, pipes, ply-wood and drywall. The purpose of the Cantilever rack is to organize bulky items by segregating the bulky items into rows and keeping your warehouse floor neat and free of obstructions. Cantilever rack systems come in different configurations and can support various weights depending on your needs. Before you purchase your cantilever rack system, give us a call and talk to one of our cantilever rack experts. When every inch of space is crucial in your warehouse, the push back racking system is the most space and cost effective solution for your warehouse storage needs. 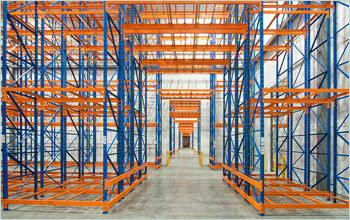 A push back racking system is designed to fill the over all storage cube with product not aisles. A push back racking system allows you to store pallets 2 to 5 deep depending on your storage space. As a pallet is loaded from the front, it pushes the pallet behind one position. When the front pallet is removed the rear pallet automatically comes forward to the front picking position. This allows for easy accessibility in a Last in – First Out (LIFO) configuration. The carton flow racking system is perfect for product rotation.This picking system is made up of slightly inclined wheel and roller platforms. The product gravitates towards the picker, ensuring high efficiency, visibility and fast reloading of products. 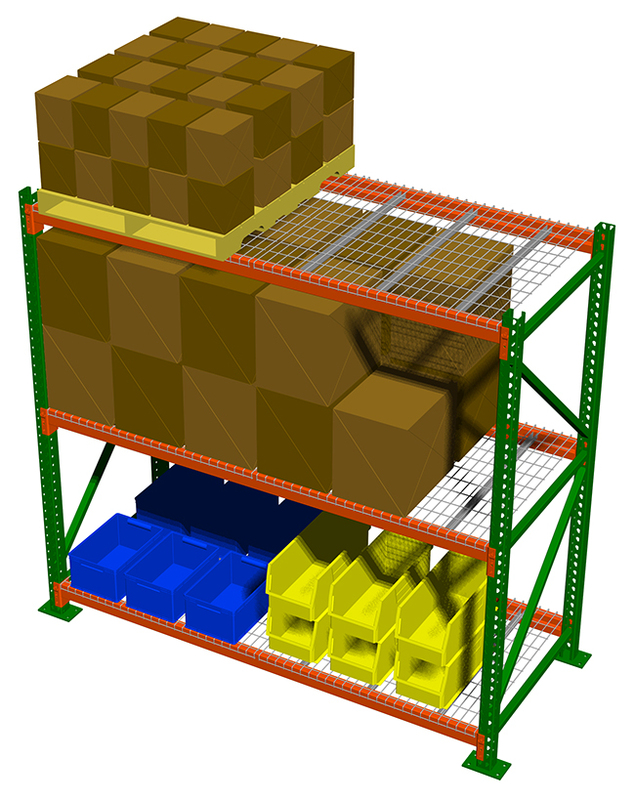 The carton flow rack system is considered a FIFO (First In – First Out). The carton flow racking system separates picking and stocking aisles for full carton and split cases to save up to 80% of labor costs compared to static storage systems. The Hannibal Patent Pending TubeRack system provides a stronger, safer and smarter alternative to conventional racking systems.Hannibal’s PATENT PENDING engineered solution provides dual moment resistance in both down aisle as well as cross aisle direction. This engineering breakthrough results in as much as 50% reduction in uplift on the footplate to slab calculation, significantly lessening slab uplift design requirements in all facilities, including installations open to the general public. TubeRack can be used for all of our storage solutions such as Selective, Double Deep, Push Back, Pallet Flow, Drive-In, Retail and AS/RS systems. Pallet Flow Storage systems consists of dynamic pallet conveyor lanes supported by a pallet rack. Pallets are placed on the rear of the system (load end) and flow, via gravity, to the front of the system (unload or discharge end). Each flow lane includes speed controllers (brakes) to control the speed of the pallet as it moves forward.